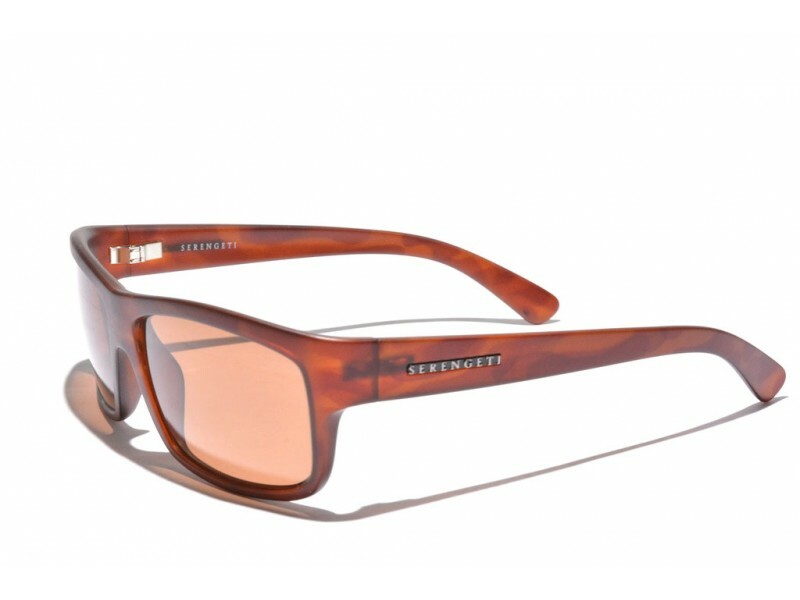 Serengeti Martino wayfarer sunglasses. 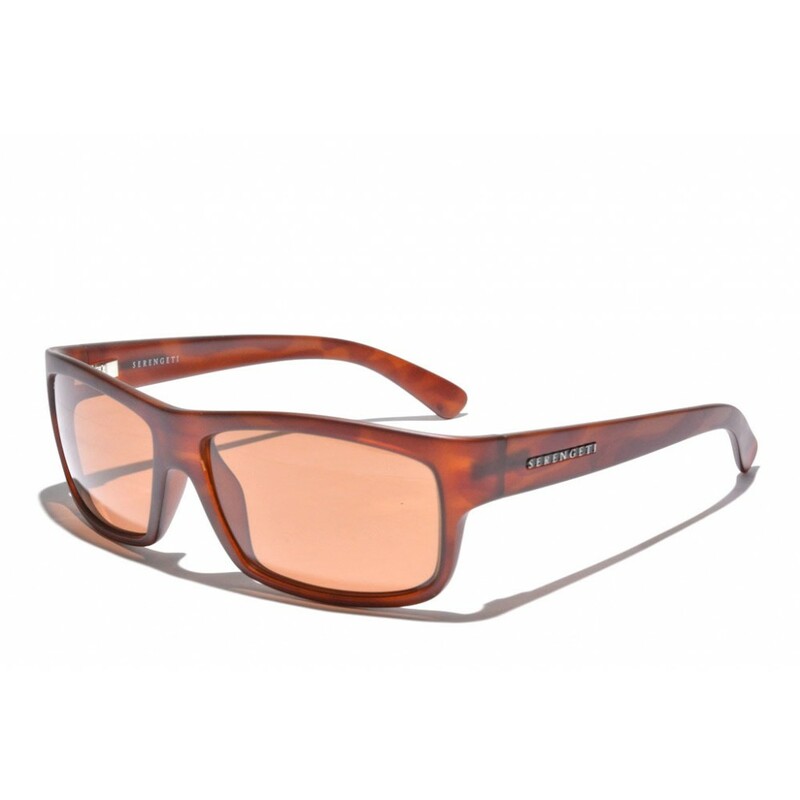 Whereas a pair of wayfarer sunglasses usually features relatively large lenses, the Martino doesn't. It offers the classical looks that the style is known for, however, they feature slightly smaller lenses than the usual pair of sunglasses of this type. 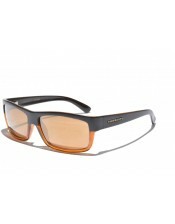 The perfect pair for those who want these looks, but do not want really large lenses.